We guarantee bears or your money back!!! 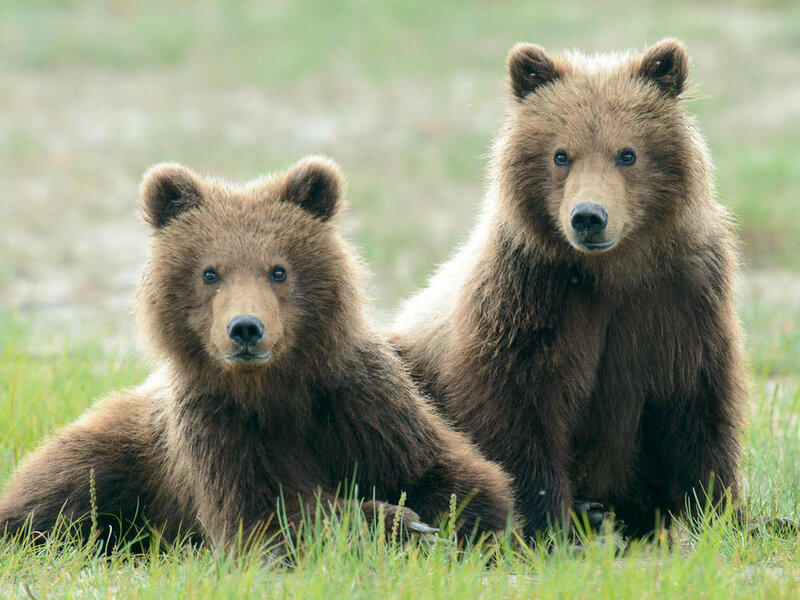 Fly from scenic Homer, Alaska across the Cook Inlet to either Katmai National Park or Lake Clark National Park for the best bear viewing in Alaska. En route, view active volcanoes, scenic wilderness, and majestic glaciers. Enjoy the best Alaska has to offer, all in one trip! This is a once-in-a-lifetime adventure. 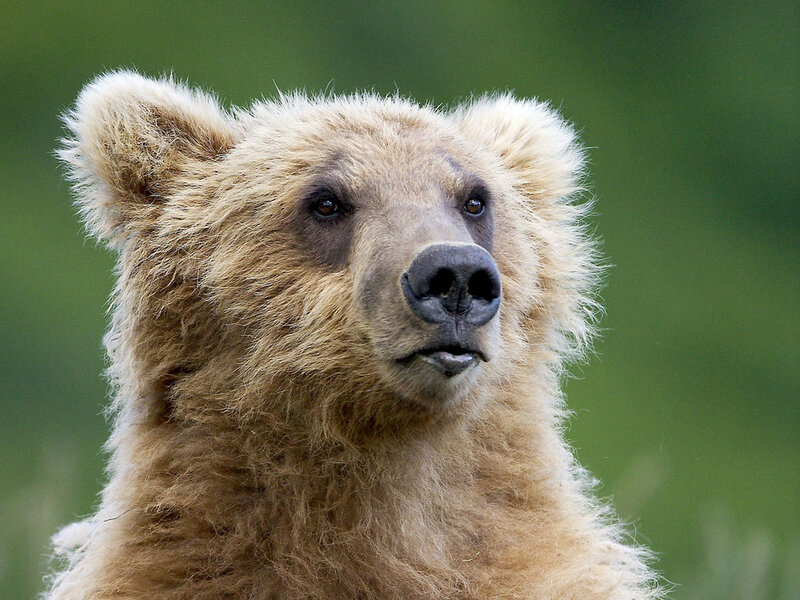 You will be accompanied by an experienced bush pilot who will be your bear viewing guide. Your plane will land on a remote beach, just a short walk away from the main attraction: brown bears in their natural habitat. While on the beach, guests are welcome to beach comb. Trip time is usually five hours or can be customized to meet your needs. Departure times vary somewhat based on the tides. - A 30% deposit is required at time of booking when the tour is booked directly with us (call: 907-235-1511 or 888-482-1511). Booking online requires payment in full. To use any discounts and coupons, please call us and book directly. - We have the friendliest cancellation policy of the industry! If you cancel anytime before 30 days prior to your trip, you will receive a full refund of your deposit. If you cancel within 30 and 2 days prior to your trip, you will receive 50% refund of your deposit. If you cancel the day prior to or the same day of the trip, or if you no-show, you forfeit the deposit. In the event that we have to cancel due to weather or other reasons, you will have the option of a full refund or to reschedule to another day on a space available basis.